Bring your friends and come, one and all, to the annual Mt. 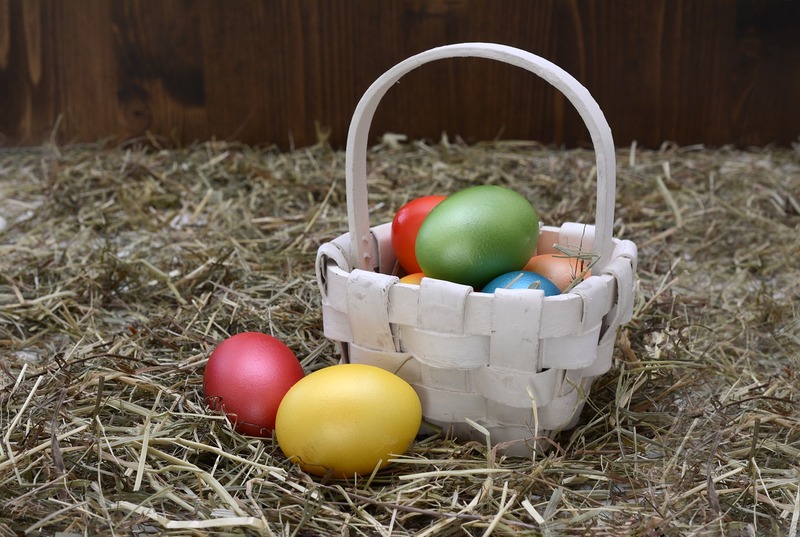 Bethel Easter Egg Hunt, Saturday April 8th. We will start at 10 am with a snack, activities, and story time. Egg hunting will begin about 10:30. Don’t forget your basket!! Please RSVP to Ellen Mihaich by April 2nd so that we can be sure to let the Easter Bunny know how many eggs to hide!